All the political families consulted by the French presidency seem to favour a national list to replace regional ballots for the 2019 European elections, with the exception of some centre-right deputies. EURACTIV France reports. By wishing to change the voting system for the European elections from regional to national, Emmanuel Macron is putting his hand in the hornet’s nest, as it does not please well-established politicians in general and the right in particular. Les Republicains (LR), however, are the only party to have clearly stated their opposition to the project, and insist on keeping the current functioning of the ballot that divides France into eight large euro-constituencies. “This voting system ensures the proximity and the link between the territories, the European parliamentarians and the European Union, as well as the election of French representatives in the Brussels and Strasbourg Parliaments,” said Bernard Accoyer, LR secretary general, after his meeting with the President. “In addition, it allows to take into account that it is the regions that have authority, since 2014, on the distribution of European funds,” he remarked. However, his position seems to be a minority. In a somewhat heated debate on Monday (11 September), the European Parliament constitutional affairs committee inched forward the creation of transnational parliamentary lists, seizing the opportunity provided by Brexit. “There is a political motivation to return to a national constituency,” said Charles de Marcilly, director of the Schuman Foundation, a think tank. 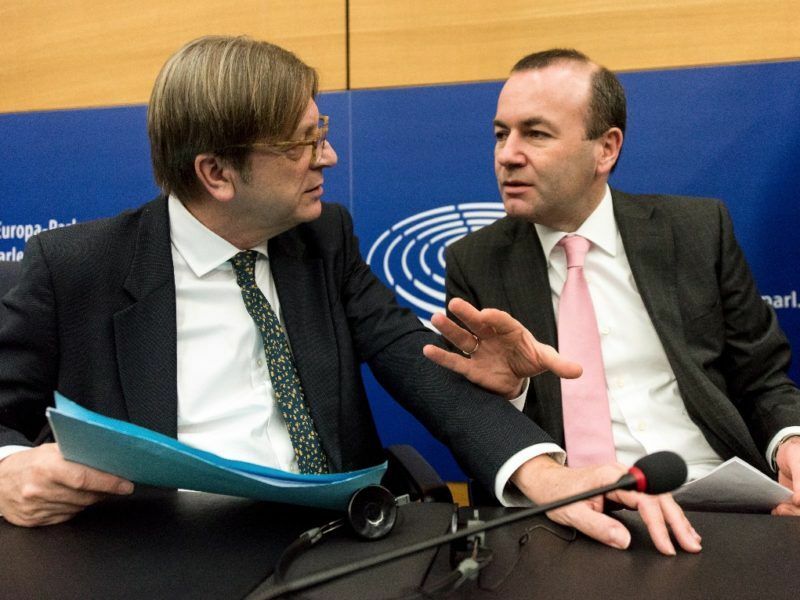 “It would help to get out of this ambiguity of the European Union that citizens perceive badly. The priority today is to focus both in Brussels and in the capitals on key issues,” Marcilly said. The other argument clearly displayed by the supporters of a national poll is to Europeanise the debate, by polarising it between pro-Europeans and euroskeptics. However, it is precisely a debate that the right does not want, because it may cause their voters to move to the center. For Macron’s young party La République En Marche (LREM), exacerbating the European debate would allow it to score points, as in the presidential election, and contrary to Senate elections – which the party largely lost to the benefit of the right. As shown by the example of the upper chamber, it will be easier for LREM to win the national level than to find key figures in eight different regions to beat the iron with well-established local elected officials. Despite these ulterior motives, the Greens and the Socialist Party are rather in favour of returning to a national ballot, in particular to prevent the European Parliament from being used as a waiting room for national politics. 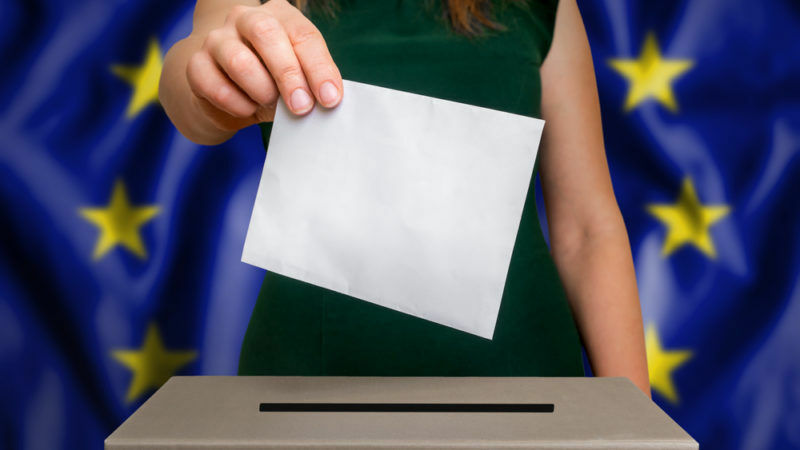 “The European constituencies introduced in 2004 have failed to bring elected representatives and citizens closer together, to reconcile the French with this vote and to fight against abstention,” say the Greens, who also believe that a return to a national list would bring greater gender balance in the delegation of France, which currently has only 36% of women. French President Emmanuel Macron appointed his first cabinet yesterday (17 May) mixing Socialists, centrists and rightwingers with newcomers to politics as he pressed ahead with plans to create a broad governing coalition. 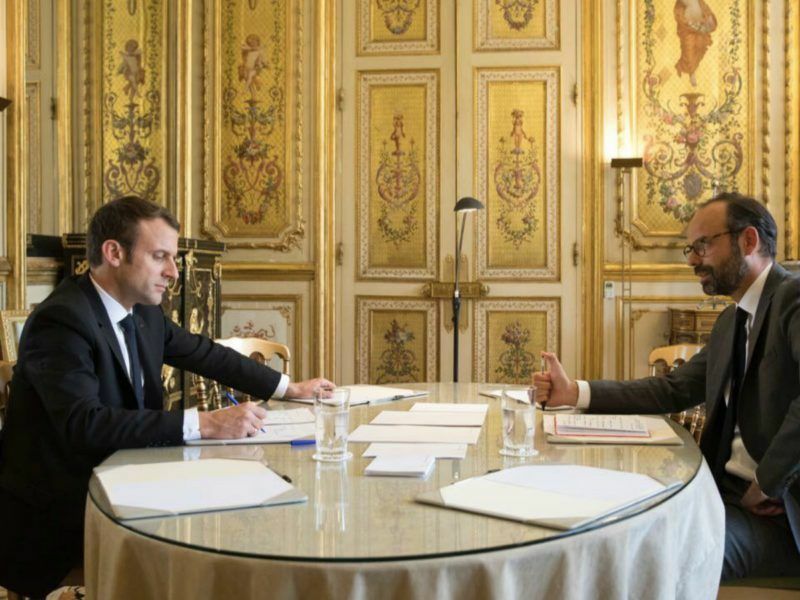 The Socialists also offer their support: the representatives received at the Elysee “recalled their commitment to national lists”, while affirming the necessity to maintain regions as the privileged interlocutors and relay of European policies in the territories. At both extremes, parties such as the far-right National Front (FN) and the far-left France Insoumise have everything to gain from a nationalisation of the European campaign, because it tends to cristallise debates around major binary themes: for or against the euro, for or against refugees, etc. Officially, the issue is still to be debated in LREM, where the new secretary general of the party, Christophe Castaner, acknowledged that the national poll “favoyred the debate” on Europe while a regional election incited a parochial focus. But overall, the supporters of the status quo seem to be a minority in the French political class. Questioned about the European consultation that the LREM movement wants to launch as early as next January, the different parties have however shown less enthusiasm. Not on the substance, but on the form: in their view, the “great European march” mentioned by Christophe Castaner on Monday (20 November) looks too much like an offshoot of the presidential party.